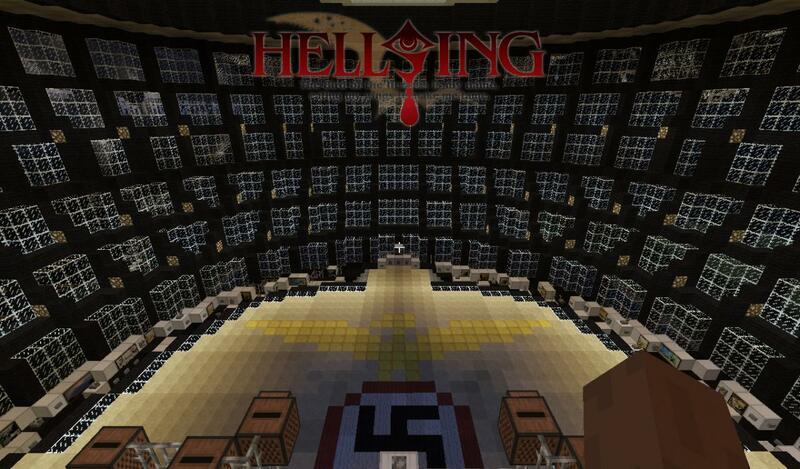 A preview of my first ever project, the Millenium Fleet from the Anime Hellsing (OVA). 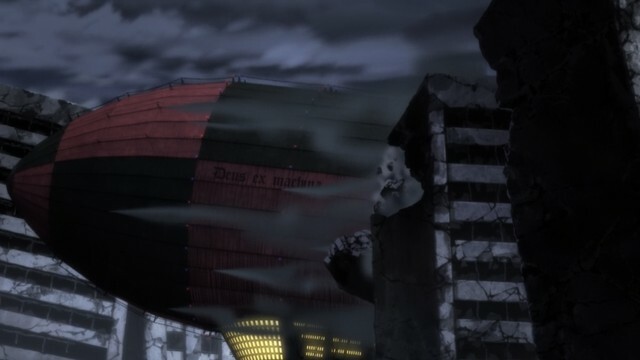 Its about an Army of Nazi Vampires ("Millenium") that attacks London around 1999, no kidding. at work, playing around with it over months only a few hours a week so it took forever. 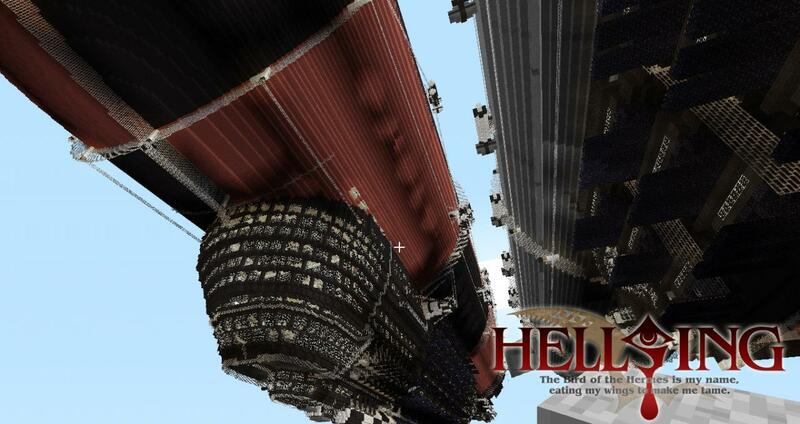 Lenght is 401 Blocks (small Zeppelins) and 701 blocks (Deus Ex). 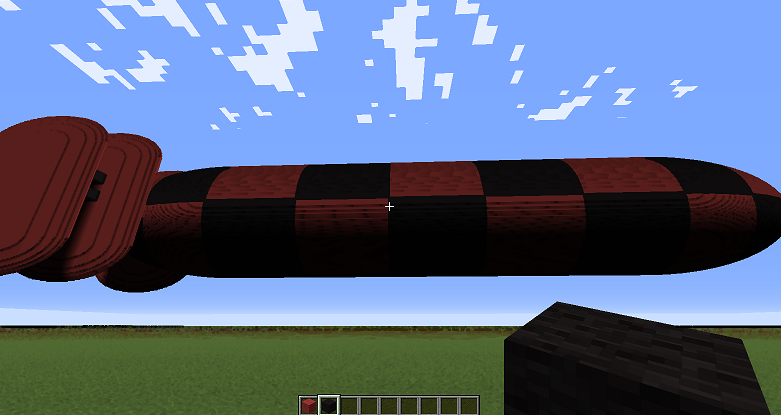 will generate some lulz like Screens, Bomb Bays and massive TNT Cannons on the Deus Ex. because i didnt like the original. The size is only a good guess but should be at least 1:1, maybe bigger. 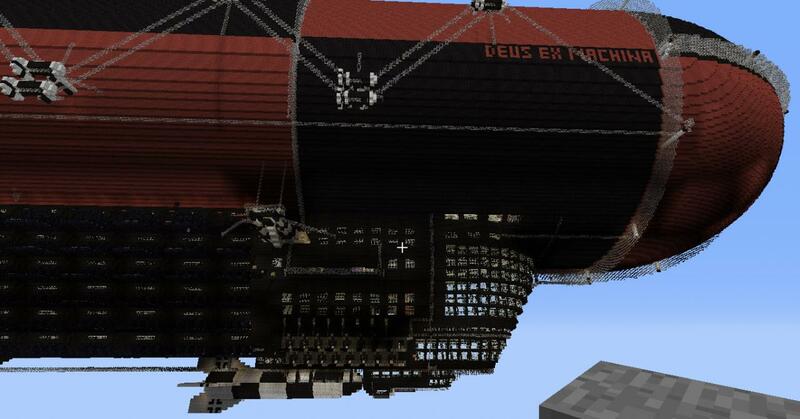 The Deus Ex should be the biggest Zeppelin ever in Minecraft. kind of blow-the-thing-to-hell adventure map. Release a download even if it isn't complete. download pls i wanna see the inside ! 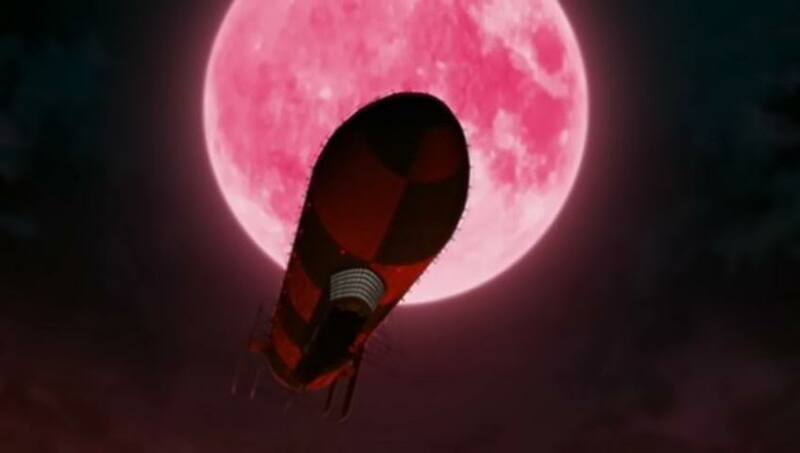 I really do love hellsing ultimate, I want a second season! I can't stand waiting in the finished map! When will you post the download link. well if you're truly the REAL gabbercraft why don't you use the acount you oploaded the orginal project on??? "We have one advantage they sorely lack. I hope, that you show the link of the save! It's awesome! HOW LONG WOULD THIS EVEN TAKE. I like it how you are brave enough to show swastikas in public! 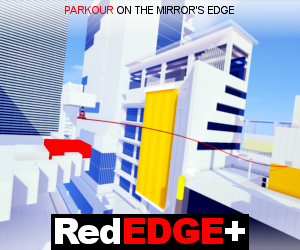 OMG THIS IS SO AWESOME YOU HAVE NO IDEA HOW EPIC THIS IS!!! Thanks Guys. The whole underneath compartment is now filled with redstone work, which makes working on this quite laggy and progress slow, also summer beeing here, but final version will be there soon. Great work, but don tuse racist signs and so on! Diamond for you! Hey quick suggestion, if you are gouing to make it into a adventure map, could you make a separate post for it? Ooops forgot to mention that this is EPIC!!!!!!!!!!!!!!!!!!!! !